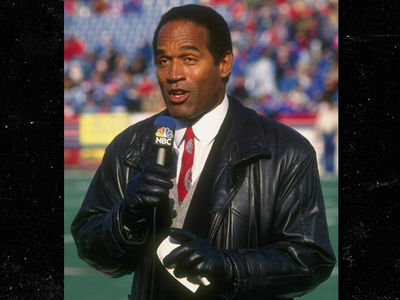 Just in time for O.J. 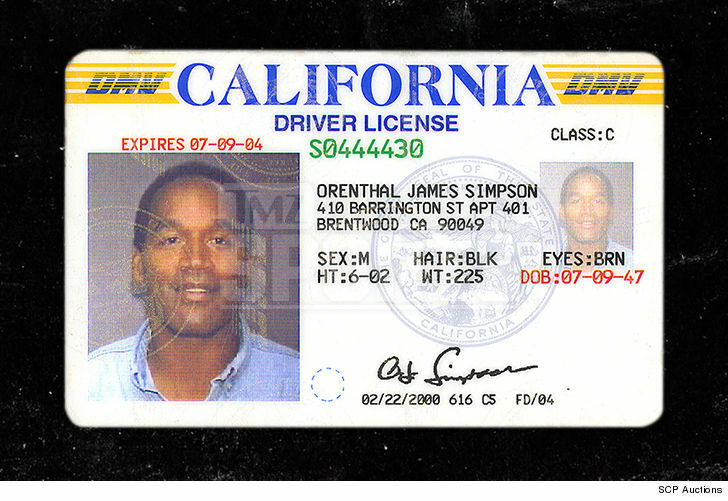 Simpson's potential release from prison ... the Juice's old driver's license issued during the heart of his murder trial is hitting the auction block!! 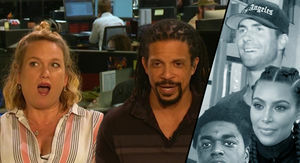 TMZ Sports has learned 2 of O.J. 's old California licenses -- including the one issued to him while incarcerated at the L.A. County Jail in 1995 -- are going up for auction and could fetch BIG bucks. A rep for SCP Auctions tells us they acquired the licenses from one of O.J. 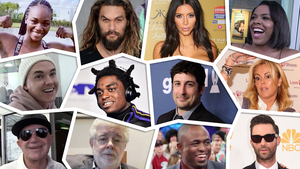 's old bodyguards who decided to part ways with the unique memorabilia. 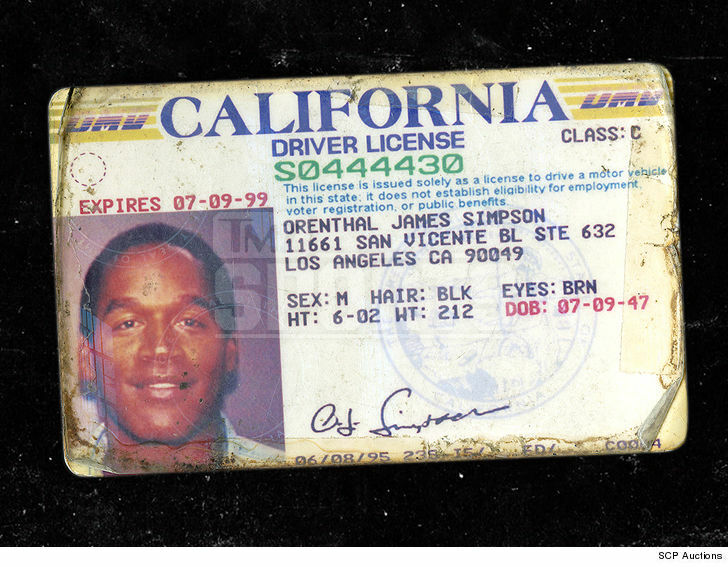 An interesting note ... SCP says the address listed for his '95 license -- which was given to him 4 months before he was acquitted of murder -- was the location of O.J. Simpson Enterprises. The other license going up for auction is dated February 22, 2000. SCP estimates the '95 license could go for over $5k ... while the '00 could rake in $1,500. 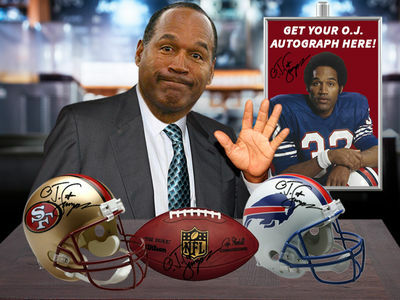 The auction goes live from October 4 thru 21 ... so all you O.J. superfans have time to save up.